Steve is an industry leading, innovative, executive level sales leader that creates opportunity where others fail. He possesses an easy going style that people feel at ease with. He keeps it real and maintains his sense of humor while staying true to himself. Steve is a master at adding a flair of creative thinking to complex business challenges and creates new paths where others might have taken and easier but less successful route. His customer relationships have allowed the organizations he worked for to gain market share in challenging market conditions. Within his distinguished career, he has held leadership positions in companies such as Netsolve (purchased by Cisco), Citrix, Corente (purchased by Oracle), Bay Networks (Purchase by Nortel), UB Networks (purchased by Newbridge) and Paradyne (purchased by AT&T). Besides selling directly, Steve has led teams selling to and through partners. He has had tremendous success selling with Global SI’s, Regional Integrators and Technology Partners. 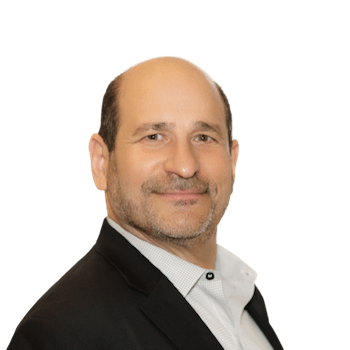 Steve holds a bachelor’s degree in economics from Queens College, City of New York and currently leads the Sales & Alliances efforts at LIFARS LLC.